One major complaint around almost every smartphone currently available is battery life. Unless you have a Motorola Razr Maxx or the Galaxy Note 2 with their giant batteries or have every data service turned off then battery life is almost certain to raise its head as an issue sooner or later. 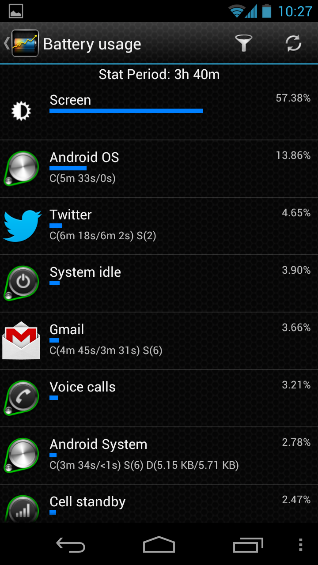 This is where Battery Stats Plus comes in. Battery Stats Plus detects and notifies battery draining apps. 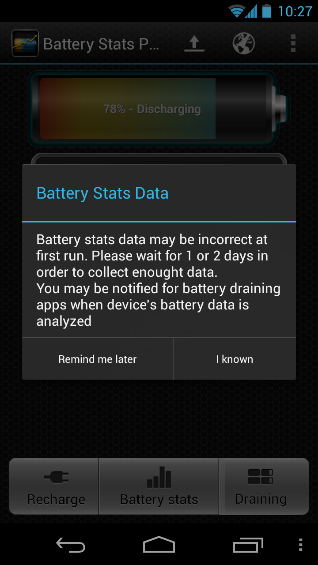 It collects and analyses battery usage per app basic on your Android devices. 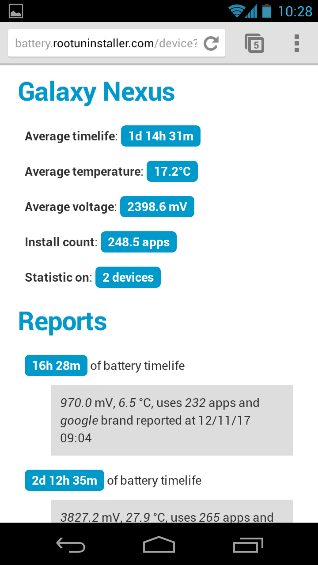 This could obviously prove very useful for identifying those apps that are a real battery drain and help with the decision around whether to keep or uninstall them forever. 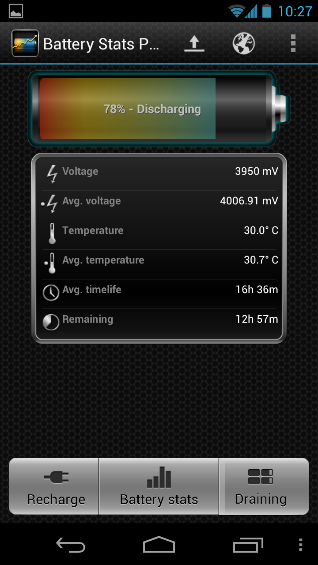 Complete with the cloud fed web interface, a plethora of information is available to help you make the best of your battery. 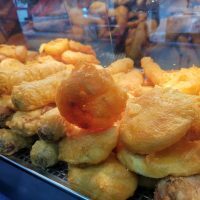 The comparison aspect is should also prove rather useful in providing a benchmark against other users with the same handset. Do I need a Samsung Galaxy Note II?